LOCATION LOCATION LOCATION!! BREATHTAKING DOWNTOWN VIEWS FROM THE 8TH FLOOR! 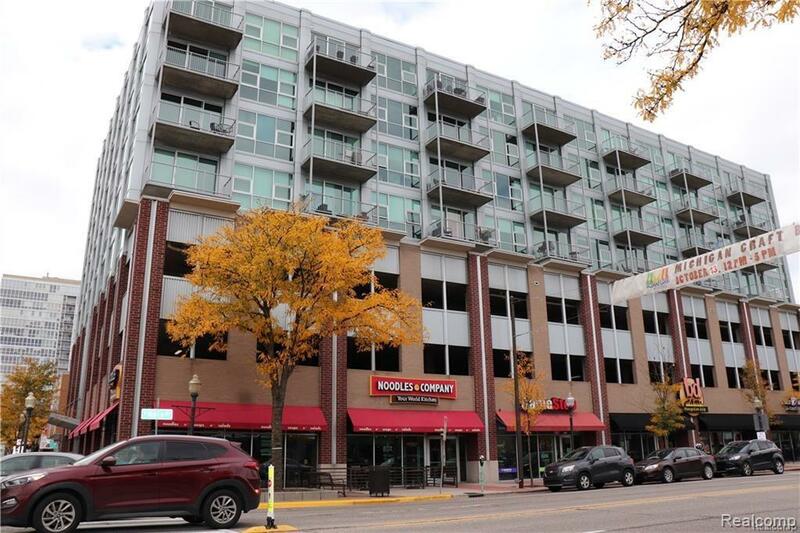 STEP OUTSIDE THE BUILDING INTO DOWNTOWN ROYAL OAK AND ENJOY ALL THE AMENITIES THAT DOWNTOWN LIVING HAS TO OFFER! 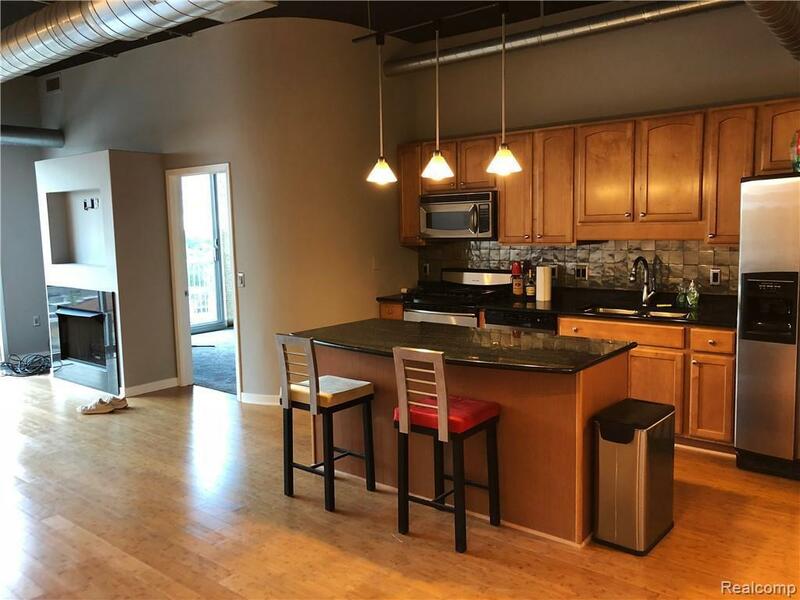 FEATURES INCLUDE BAMBOO WOOD FLOORS, GREAT ROOM W/GAS FIREPLACE, OAK KITCHEN CABINETS WITH GRANITE COUNTERS, STAINLESS STEEL APPLIANCES, IN-SUITE WASH/DRY. CUSTOM BUILT INS. HUGE MASTER WALK IN CLOSET. PRIVATE FULL WALL MASTER SUITE. 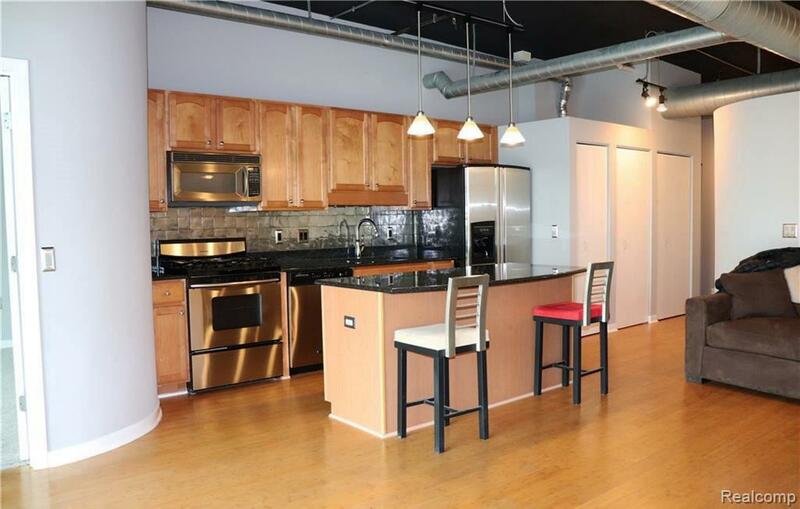 BUILDING FEATURES PRIVATE STORAGE AREA, 2 PRIVATE COVERED PARKING SPOTS, BIKE ROOM & FITNESS CENTER. MINIMUM 1 YEAR LEASE. NO PETS. DOWNLOAD DOCS FOR MOVE-IN COSTS & INSTRUCTIONS TO SUBMIT LEASE OFFER. © 2019 Ann Arbor Area Association of Realtors Multiple Listing Service. All rights reserved. IDX information is provided exclusively for consumers' personal, non-commercial use and may not be used for any purpose other than to identify prospective properties consumers may be interested in purchasing. 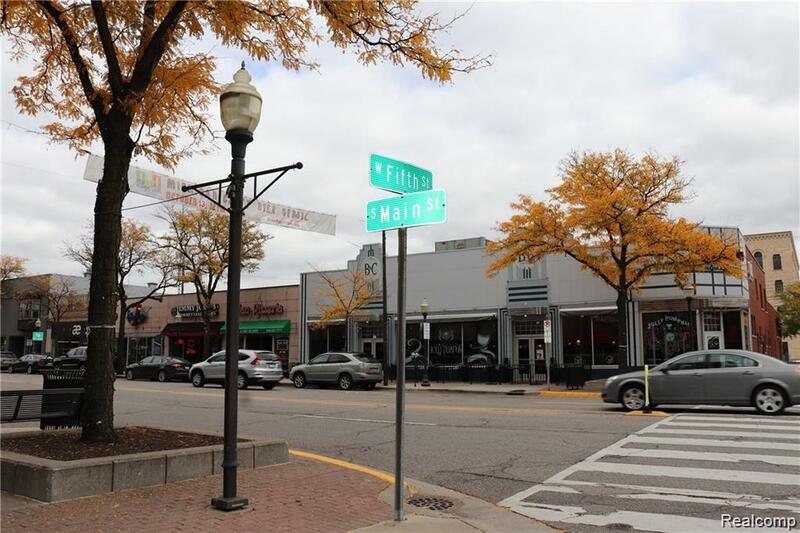 Information is deemed reliable but is not guaranteed accurate by the MLS or The Toth Team - Keller Williams Ann Arbor Market Center. Data last updated: 2019-04-24T18:12:39.49. © 2019 Ann Arbor Area Association of Realtors Multiple Listing Service. All rights reserved. IDX information is provided exclusively for consumers' personal, non-commercial use and may not be used for any purpose other than to identify prospective properties consumers may be interested in purchasing. Information is deemed reliable but is not guaranteed accurate by the MLS or The Toth Team - Keller Williams Ann Arbor Market Center. Data last updated: 2019-04-24T18:12:39.49.Copyright 2019 Realcomp II Ltd. Shareholders. Real estate listings held by brokerages other than The Toth Team - Keller Williams Ann Arbor Market Center are marked with the Realcomp-approved IDX logo and are provided through IDX through Realcomp II Ltd. IDX information is provided exclusively for the consumers' personal, non-commercial use and may not be used for any purpose other than to identify prospective properties consumers may be interested in purchasing. Any use of search facilities of data on the site, other than by a consumer looking to purchase real estate, is prohibited. The accuracy of all information, regardless of source, is not guaranteed or warranted. All information should be independently verified. Data last updated: 2019-04-24T17:59:47.69.